Did you know that scheduling routine roof cleanings can extend the life of your roof? The roof of your home or commercial business experiences a ton of wear and tear over time. This is because things like tree branches, dust, dirt, and debris can settle on the roof, causing it to deteriorate at a fast pace. At Nashville Roof Cleaners in Music City, we offer residential roof cleaning and commercial roof cleaning to ensure your roof stays in tip-top shape. While we specialize in safe and effective roof cleaning techniques, we can also help clean your gutters, driveway, and decks as well. Get your speedy fast quote online today! 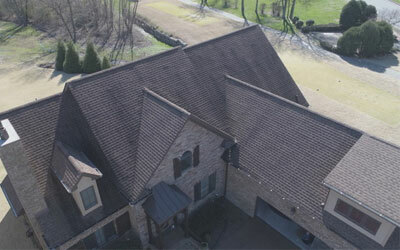 If you notice algae or mold on the roof of your home, contact Nashville Roof Cleaners today to schedule an appointment. Contrary to popular belief, roof cleaning is incredibly affordable when you compare it to what it would cost to have your roof totally replaced. A simple roof cleaning is literally a fraction of the cost of a total roof replacement. Why waste thousands of dollars on a new roof when you can hire a professional to power wash it and restore its beauty? There are two main types of roof cleaning services that can help prolong the life of your roofing system: pressure washing and chemical cleaning. As you may have guessed, pressure washing utilizes highly pressurized water to spray off dirt, grime, algae, and mold. 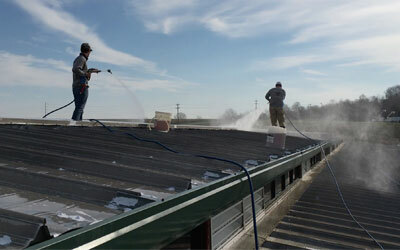 Chemical cleaning, also known as soft washing, utilizes chemicals to remove bacteria on your roof. If you live in the Nashville area and you’re concerned about the health of your residential or commercial roof, contact the professionals at Nashville Roof Cleaners today. 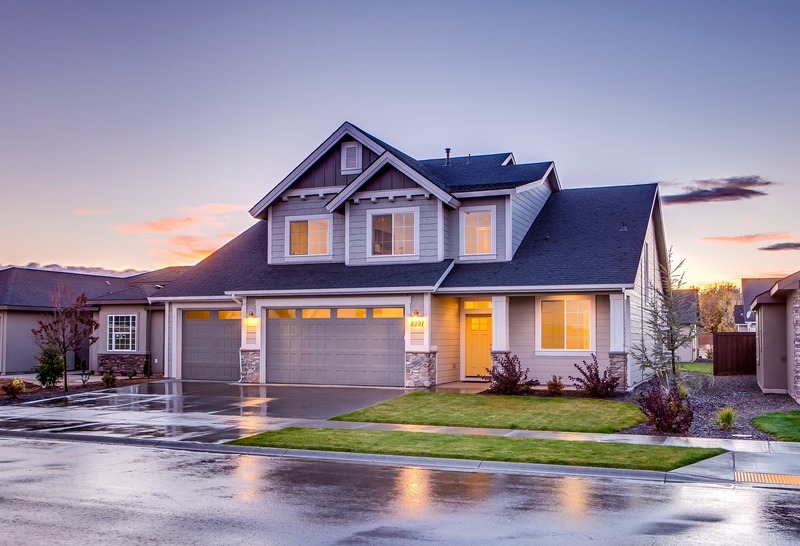 Whether you’re looking for a way to improve your home’s curb appeal or you’d like to take preventative measures to keep your roof in top-of-the-line shape, we can help. Take a look at some of our special offers online or browse our testimonials to see what others have to say about our roof cleaning services. We’ve been serving residents of Nashville for nearly a decade, and we would love to help you with your roof cleaning needs!